Billionaire Boys Club — In Record Time • IRT designs, produces, and fulfills high-quality branded merchandising programs. 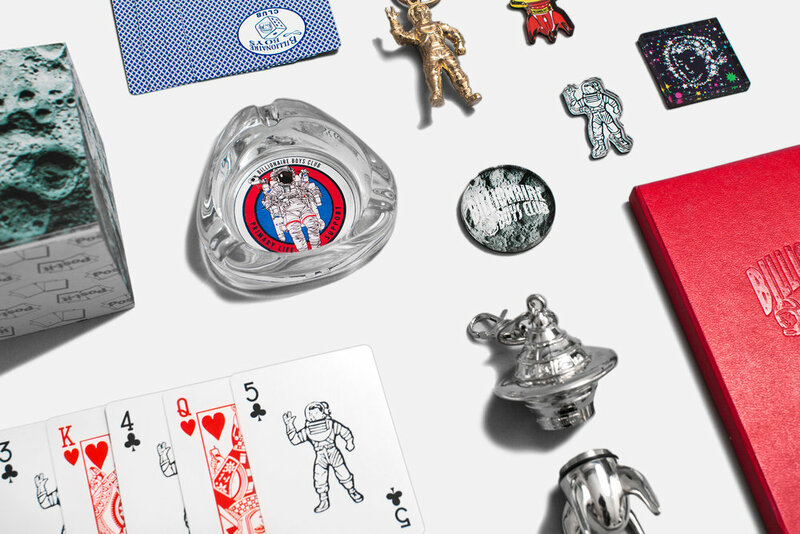 Through a long time partnership with Billionaire Boys Club IRT has been able to produce unique collections of both clothing and accessories. IRT’s vast network of resources and manufacturers enabled Billionaire Boys Club to grow their product offerings beyond the scope of your average fashion brand.